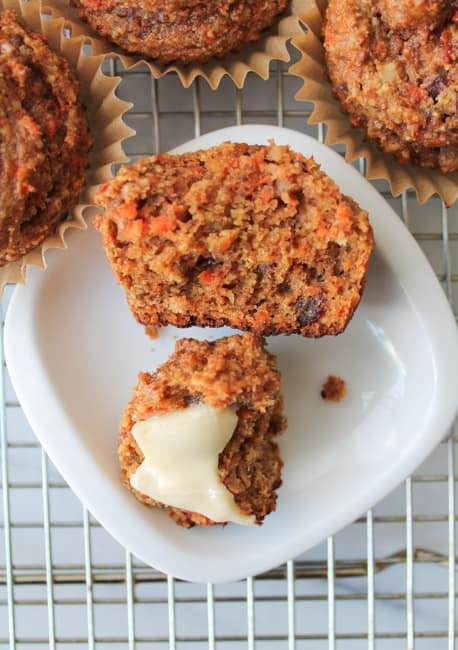 These Carrot Cake Spelt Flour Muffins are a real treat with an added healthy bonus! If you haven’t baked with spelt flour before this is the recipe to try! Sometimes only a fluffy, cakey muffin will do. In the cupboard there were dates and in the crisper, some carrots. Sounds like a sweet plan to me! Let’s get started. I went with spelt flour for this recipe. I love that I can get a local, organic product from Oak Manor Farms and it works like a charm in baked goods. 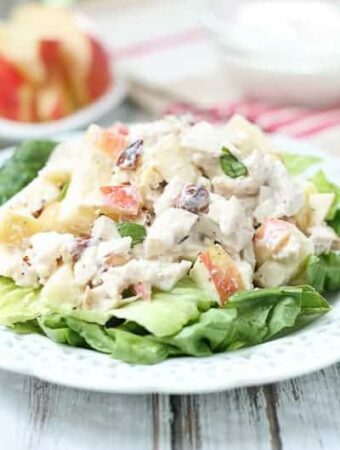 It is not gluten free but is lower in gluten, so this depends on your level of gluten intolerance. I find that I have no stomach problems when I consume spelt flour, but I am nowhere near the celiac zone. I just feel bloated and yucky if I eat the white breads, pastas, etc. 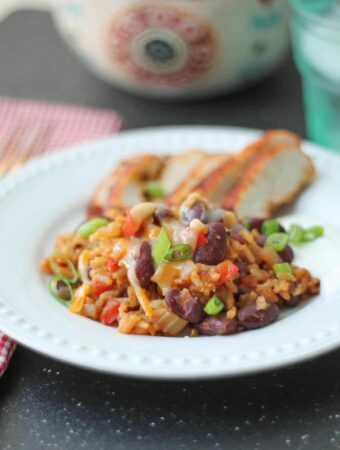 Spelt flour is a great option for me. 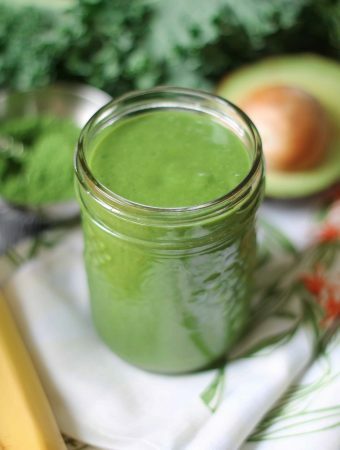 A little Daily Cleanse blend, ground almonds and some spices round out the dry ingredients. 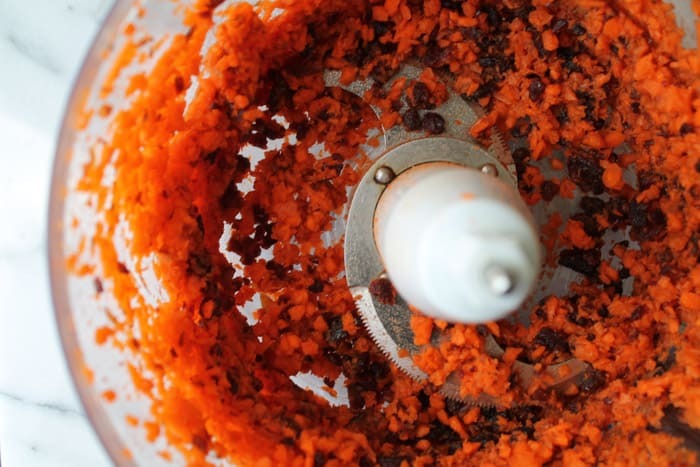 The food processor was lugged out to get a nice fine chop on those naturally sweet carrots and dates. Every time I haul this blasted machine out, I just curse it like crazy. So clunky, so loud, yet the only thing that works properly to get a nice, even chop or blend. Still looking forward to the day when I will have my very own Vitamix or Blendtec and schlepping this darned food processor around will be a thing of the past. I hope I haven’t deterred you from making these muffins though! They indeed are worth the hassle of the machine. After a stint in the oven, ‘Megan’s last day muffins’ are ready. Firstly, nothing smells more comforting than baking in the oven. Secondly, nothing tastes better than freshly out of the oven muffins. These were light, cakey and oh-so satisfying. Megan, good luck at school!! We already miss you like crazy. 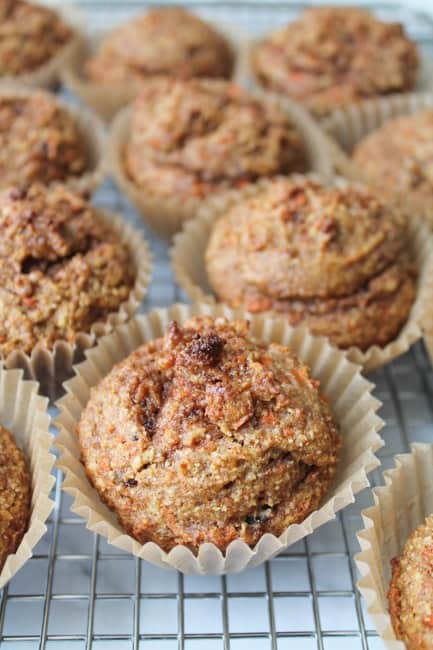 These Carrot Cake Spelt Flour Muffins are a real treat with an added healthy bonus! 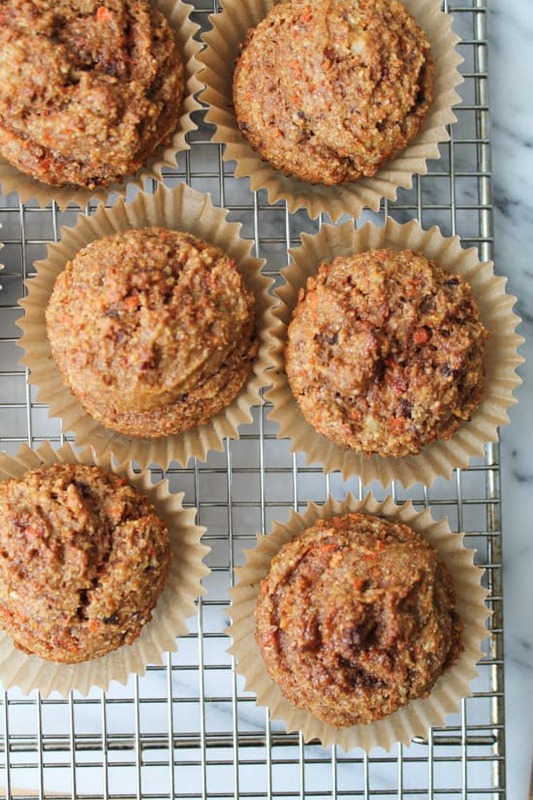 If you haven't baked with spelt flour before this is the recipe to try! In a separate bowl, combine the remaining dry ingredients. 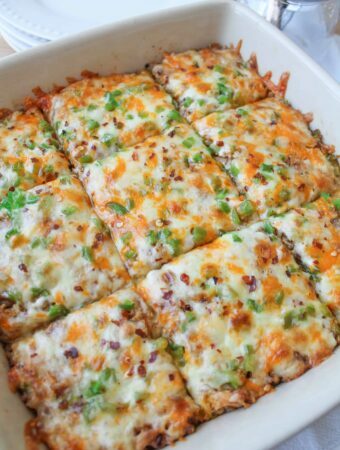 Pour the carrot mixture over the dry ingredients and stir until just combined. Don’t over mix! Let the batter sit for ten minutes. Have I ever told you that I wish I worked with you 😉 Damn, Megan is one lucky girl because these muffins rock my world. I love that you used maple syurp….whaaaaat? Why the hell haven’t I tried that yet?? 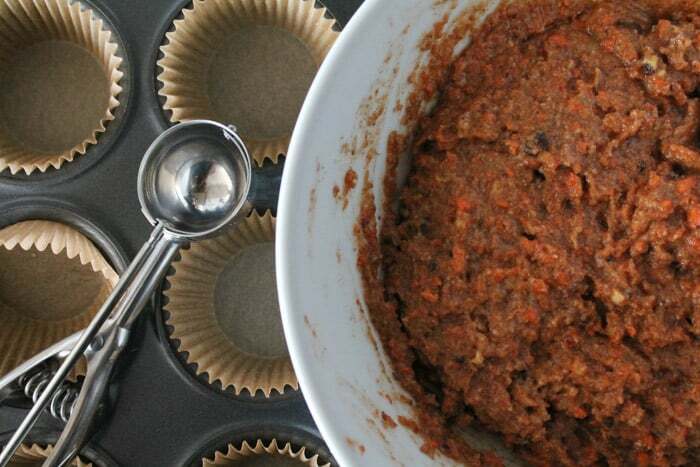 LOVE the remaining ingredients too, these are muffins that I would finish in one day. No probs. Mmm yummy! I’ve never baked with spelt flour, but I must try it. I love spelt for baking. It makes everything so light and fluffy. 🙂 Thanks Olivia! 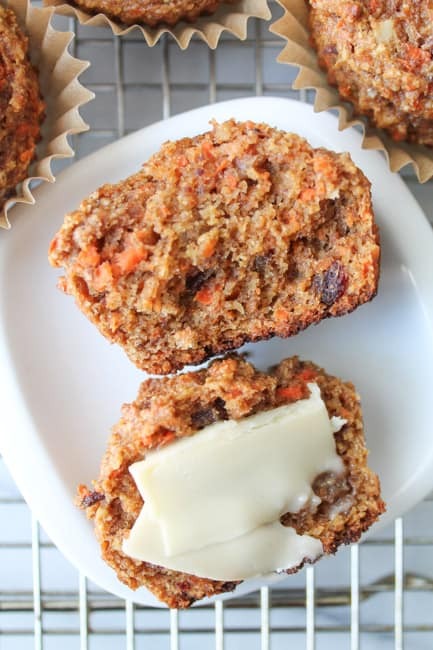 I found your site googling ‘carrot muffins spelt’ and I found these amazing muffins! 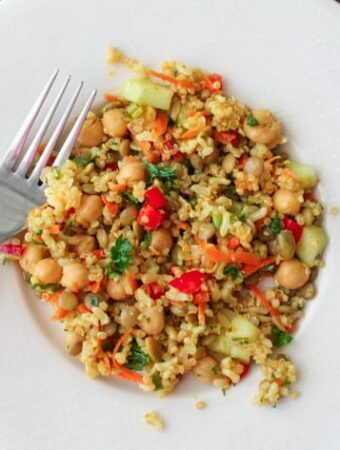 My toddler is on the picky side and I was so happy to find something so packed full of healthy ingredients but impossible to resist. 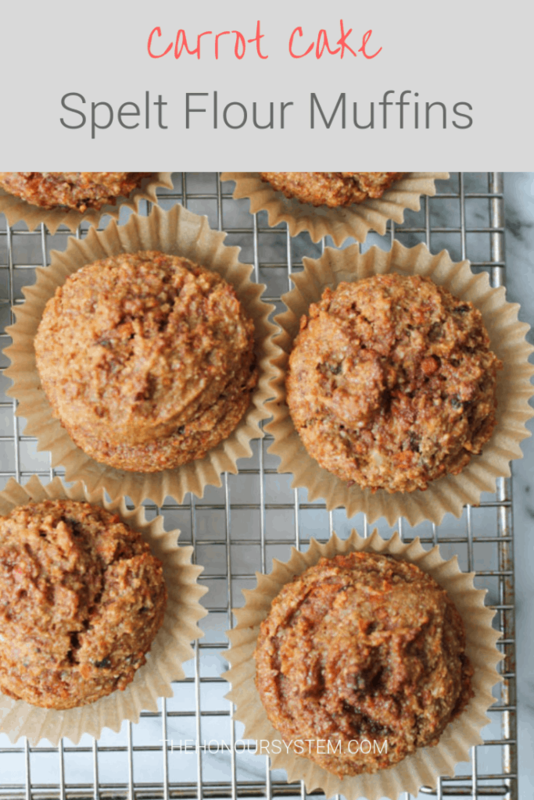 We all love them- this will be my go to muffin from now on. 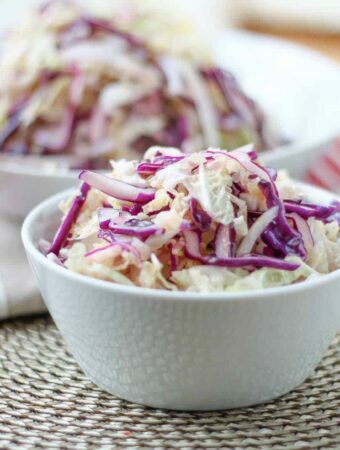 Can’t wait to try your other recipes!